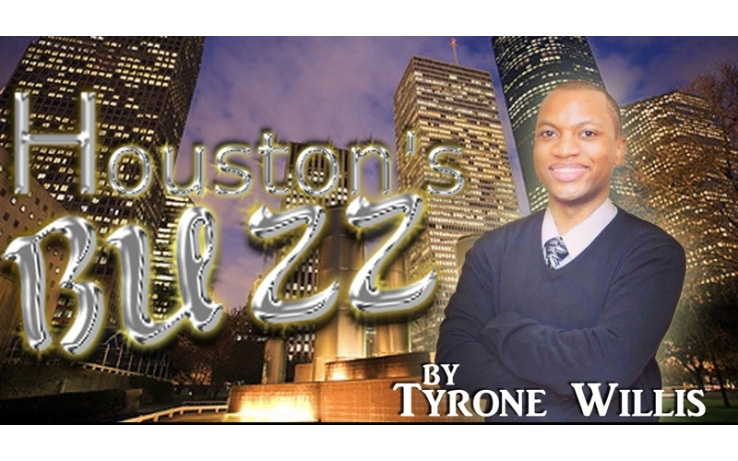 This Week in Houston’s Buzz: Mayor Sylvester Turner Leads the Charge on Houston’s Paying It Forward for Hurricane Florence Victims and More! 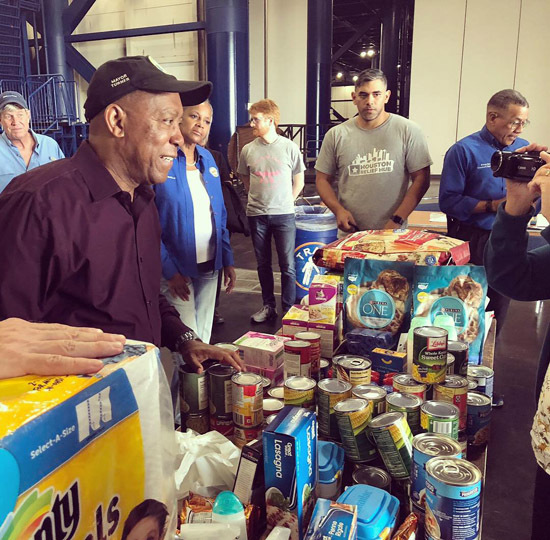 Mayor Sylvester Turner launches the Houston’s Paying It Forward for Hurricane Florence victims. A donation drive that consisted of cleaning supplies, personal hygiene items, nonperishable food items, bottled water, as well as pet food were collected at the George R. Brown Convention Center. Many people across the country assisted Houston during the city’s time of need following Hurricane Harvey, and the Mayor wanted to return the heartfelt generosity. Mayor Turner will personally hand off the items in Columbia, South Carolina where relief efforts for coastal communities are being concentrated. If you would like to donate you can make contribute directly to the OneSC Fund at https://www.yourfoundation.org/community-impact/one-sc-fund-sc-flood-relief. 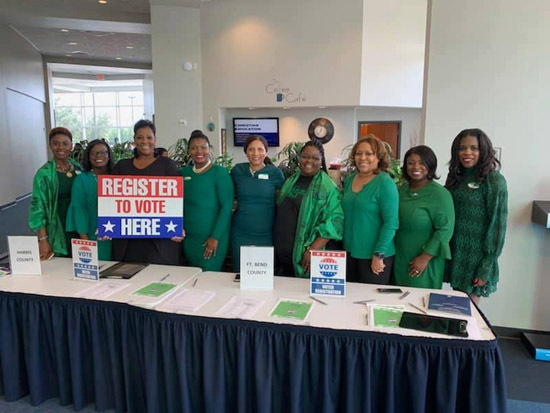 The Katy-Richmond Area TX Chapter of the Links, Incorporated participated in several voter registration drives as part of their Voter Education and Empowerment Weekend. 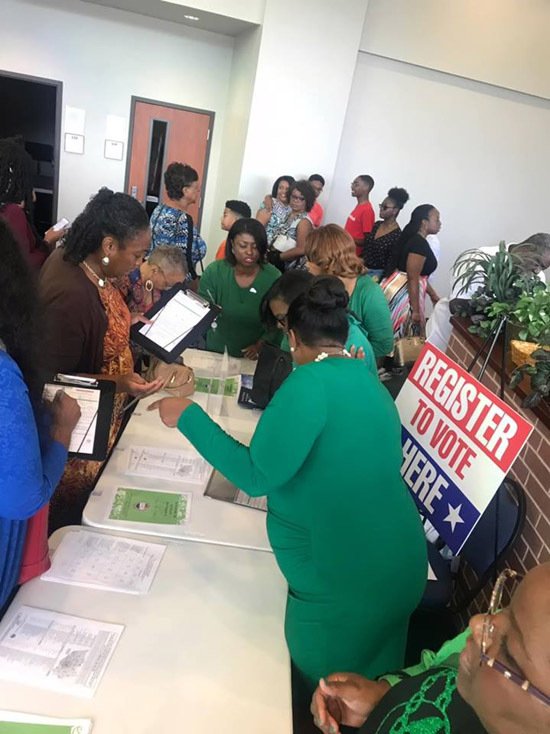 On Sunday, September 30th, 2018, members of the chapter visited Higher Dimensions-Katy and The Fort Bend Church to register voters for Harris and Fort Bend counties in time for the upcoming midterm elections. Members also had onsite verification of registration status. 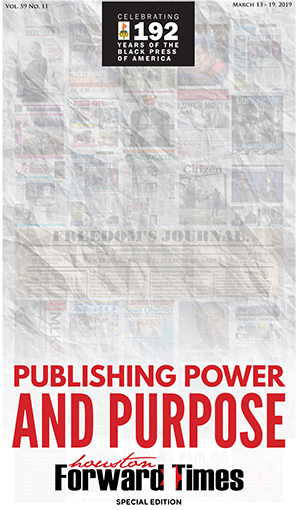 Information concerning voter ID laws, early voting locations, and registration deadlines was disseminated to the congregations. The event was held as a continual effort to encourage active engagement in the political process and mobilize the community for change. 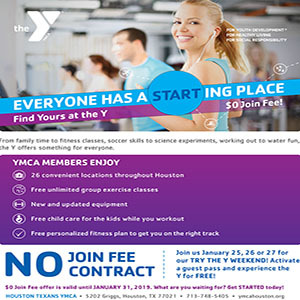 The Links, Incorporated is an international, non-profit corporation established in 1946. The current membership consists of more than 15,000 professional women of color in 288 chapters located in 41 states; the District of Columbia, the Commonwealth of the Bahamas, and United Kingdom. 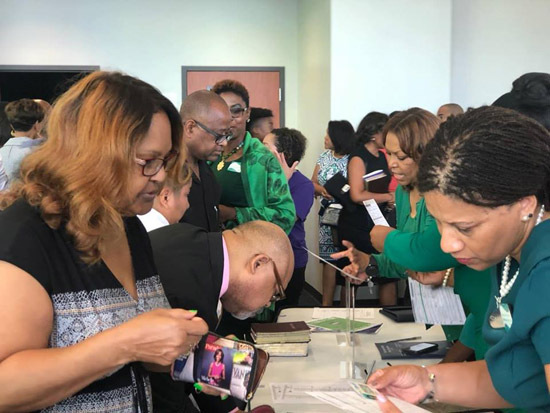 It is one of the nation’s oldest and largest volunteer service organizations of extraordinary women committed to enriching, sustaining, and ensuring the culture and economic survival of African Americans and persons of African ancestry.